ENGLEWOOD, New Jersey (WABC) -- A chiropractor has been arrested after police say he sexually assaulted patients in his New Jersey office. 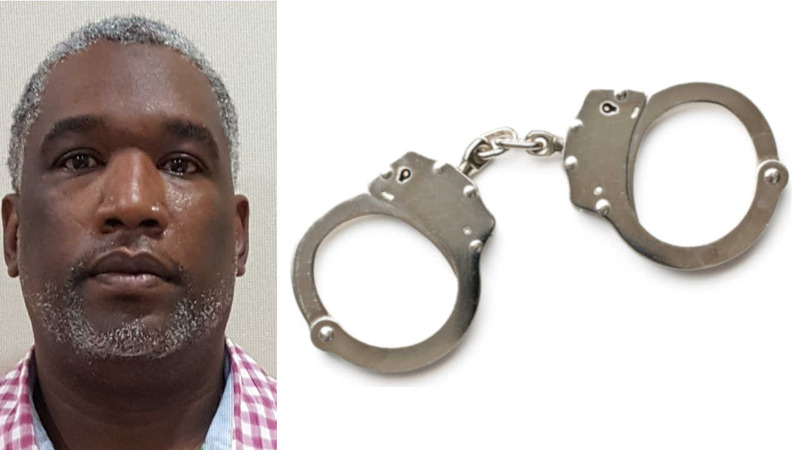 45-year-old Dr. Archer Irby was arrested Saturday following an investigation after assault allegations were made by female patients. One victim reported that she was inappropriately touched by Dr. Irby in Irby Spine Care office in Englewood. Two other victims also reported instances of criminal sexual contact. Dr. Irby was arrested and charged with one count of criminal sexual contact. He was released after posting $2,500 bail.